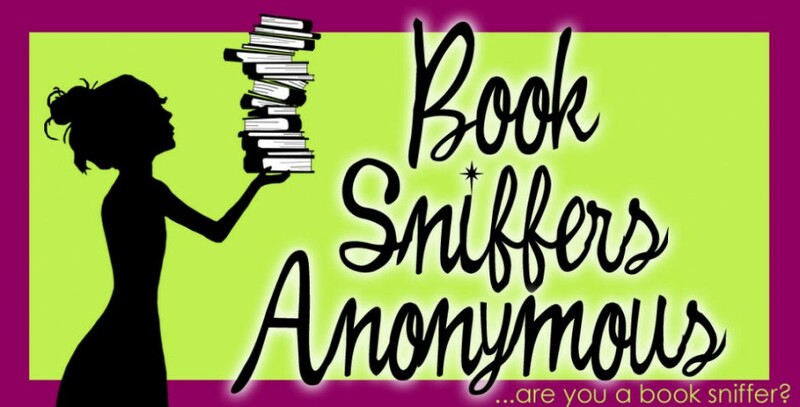 Today we welcome neurosurgeon turned author, Allen Wyler to the Book Sniffers Anonymous community. 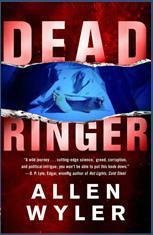 Allen is the author of the medical thrillers Deadly Errors, Dead Head and Dead End Deal. Allen Wyler is a renowned neurosurgeon who earned an international reputation for pioneering surgical techniques to record brain activity. He has served on the faculties of both the University of Washington and the University of Tennessee, and in 1992 was recruited by the prestigious Swedish Medical Center to develop a neuroscience institute. In 2002, he left active practice to become Medical Director for a startup med-tech company (that went public in 2006) and he now chairs the Institutional Review Board of a major medical center in the Pacific Northwest. Leveraging a love for thrillers since the early 70’s, Wyler devoted himself to fiction writing in earnest, eventually serving as Vice President of the International Thriller Writers organization for several years. After publishing his first two medical thrillers Deadly Errors (2005) and Dead Head (2007), he officially retired from medicine to devote himself to writing full time. He and his wife, Lily, divide their time between Seattle and the San Juan Islands. For more information about Allen check out his website. What is your fave genre to read? 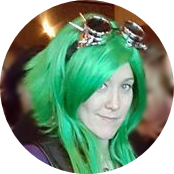 Thriller/mysteries are my favorite, I guess the cliché that men like a lot of action in their stories applies to me. But overall I like great writers, especially authors like John Sandford, Michael Connelly, and Don Windslow. Describe a typical writing day for you. I’m a morning person, so my routine starts early. I get up, pour coffee and turn on the computer. I work for about 4 hours and then knock off. Can’t really do more than that and sometimes I sneak by with only 3. But the thing is, I do it every day, I believe that positive habits are the only way a person can get substantial things done. Are you currently working on another novel? I am. I’ll have two more out this year, one of them, called DEAD RINGER is actually being released this month, it may actually be already listed at several online stores. After those two, I’ll take a break and work-up some more concepts! How much research goes into your novels? Because I write about neurosurgeons, this part of the stories is an easy chip shot for me (forgive the golf analogy). However, for a story, such as DEAD RINGER (which deals with the black market in cadaver bodies), I did a modest amount of research with Department of Homeland Security in what used to be call Customs. My stories in which scenes take place in Korea or Hong Kong, for example, have all be researched by actually being on-site taking notes and snap shots. (A trick I learned to use is to pull up digital images for where a scene takes place so I can get the descriptions right). Books or eReaders? What’s your preference? I love my Kindle. Easy to travel with and use. I keep it with me 90% of the time and have been known to read while waiting in supermarket line. Here at Book Sniffers Anonymous we like to end our reviews with a favorite quote or part from the book we’ve read. 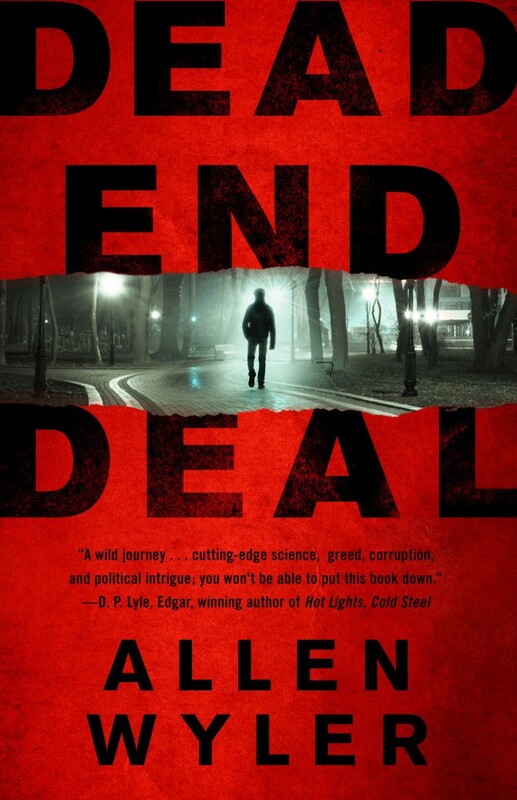 What was your favorite part to write or your favorite quote from Dead End Deal? The reason I pick this one is because it emphasizes one of the real medical issues of the future that we’ll have to face; with in an aging population and with a decreasing health care dollar. Something to ponder. World-renowned neurosurgeon Jon Ritter is on the verge of a medical breakthrough that will change the world. His groundbreaking surgical treatment, using transplanted non-human stem cells, is set to eradicate the scourge of Alzheimer’s disease and give hope to millions. But when the procedure is slated for testing, it all comes to an abrupt and terrifying halt. Ritter’s colleague is gunned down and Ritter himself is threatened by a radical anti-abortion group that not only claims responsibility, but promises more of the same. Faced with a dangerous reality but determined to succeed, Ritter and his allies conduct clandestine clinical trials in Seoul, Korea. But there, Ritter and his allies are thrown into a horrifying nightmare scenario: The trial patients are murdered and Ritter is the number one suspect. Now, aided by his beautiful lab assistant, Yeonhee, Ritter flees the country, as he becomes the target of an international manhunt involving Interpol, the FBI, zealous fanatics and a coldly efficient assassin named Fiest.